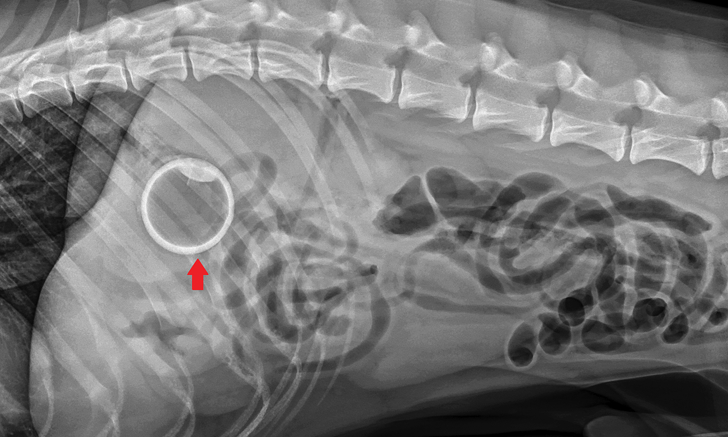 Quiz: What Should I Feed This Dog? Can you identify these foreign bodies? Test yourself in this radiology quiz. 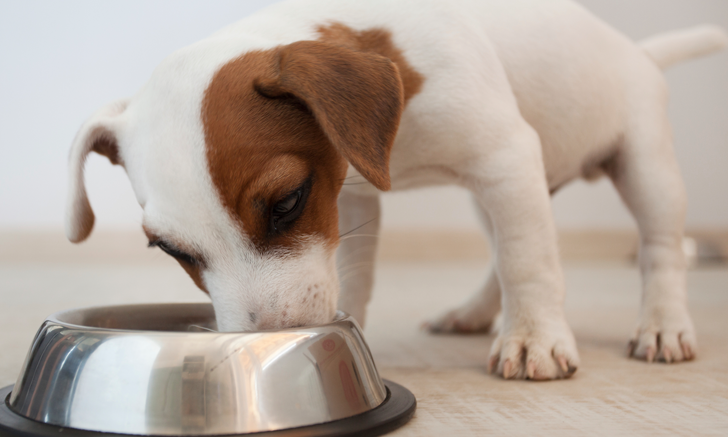 Do you know where to start when clients ask questions about canine nutrition? 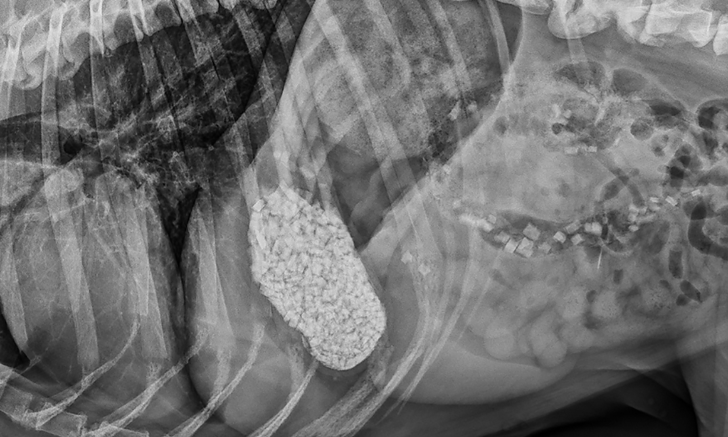 Take this quiz and review key principles of canine nutrition. 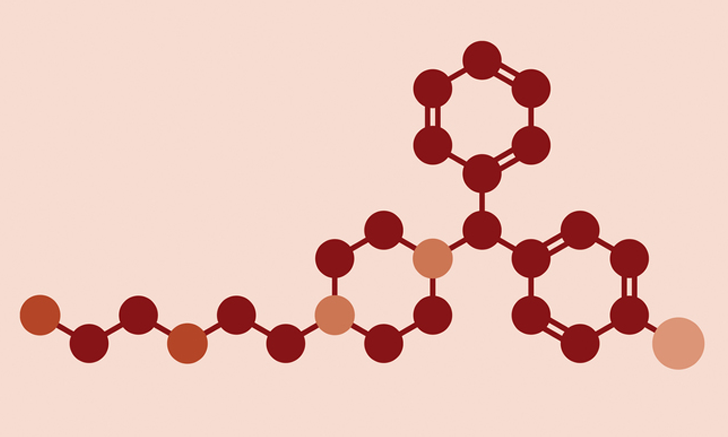 Blood gas analysis offers valuable diagnostic information in critical patients. Learn to interpret results quickly using this easy-to-follow guide. 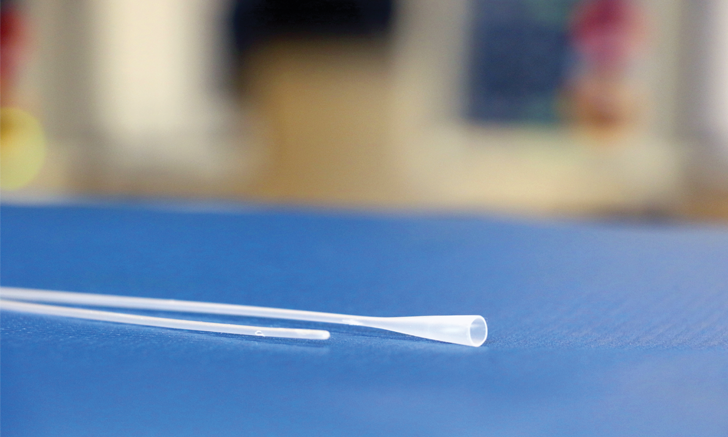 Management of urinary catheters is an important part of nursing care. 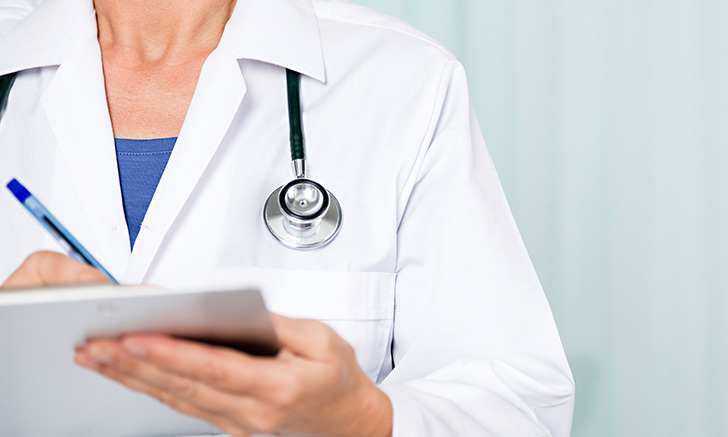 Review key points to help prevent nosocomial infections and urine scalding. This routine care practice in Beijing is dedicated to improving animal welfare in China. 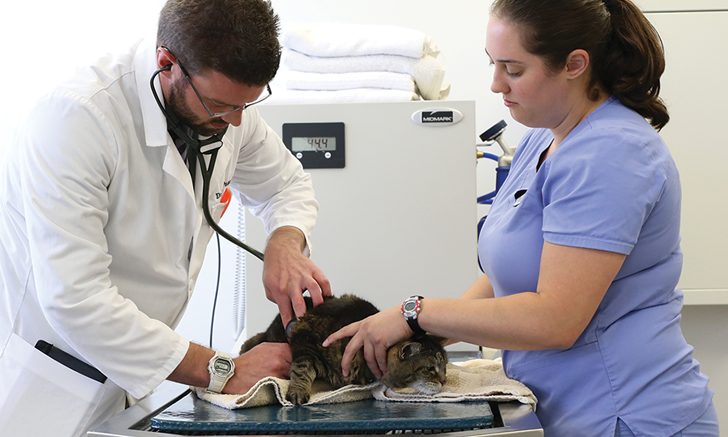 Discover more about this team's efforts to care for companion animals. Ear cytology is an easy-to-perform in-house test that can help clinicians diagnose and treat otitis externa. 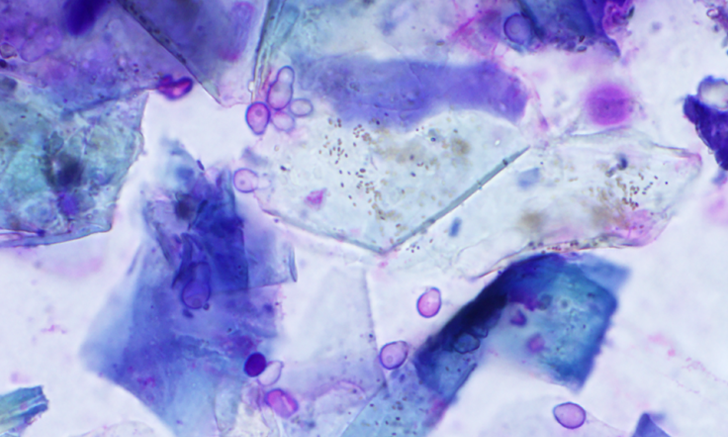 Use these images to review common findings present on ear cytology. 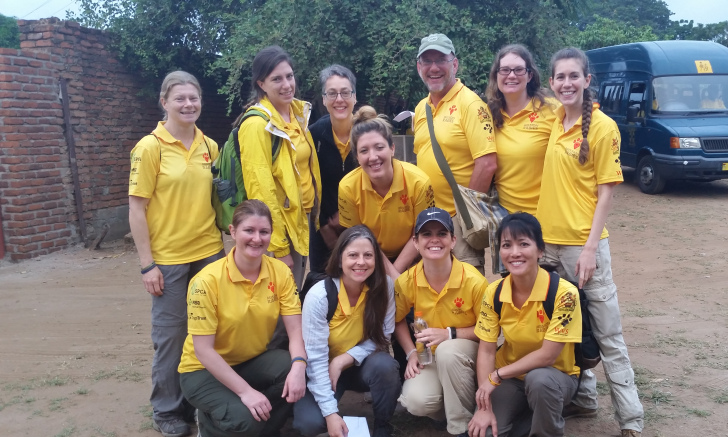 The team has returned home after an incredible adventure in Malawi with Mission Rabies. We are proud of their efforts, and grateful to have them back. Read more about their experiences. This discussion covers feline injection-site sarcomas (FISS) and the potential for prevention and management. 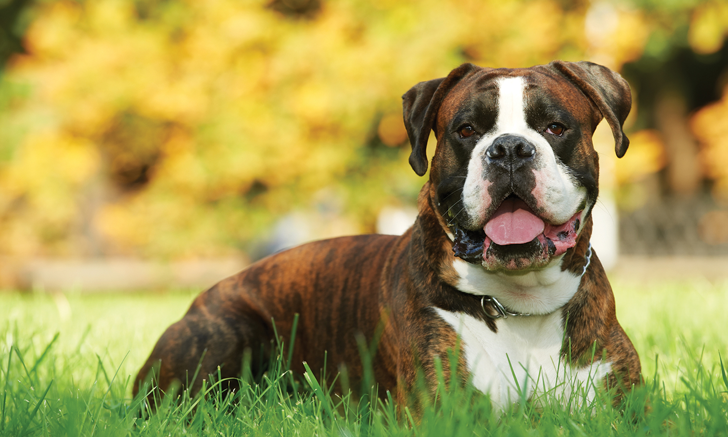 A 5-year-old boxer was anesthetized to alleviate a urinary obstruction. Despite supportive care, the patient’s condition declined and he arrested. What went wrong in this case? 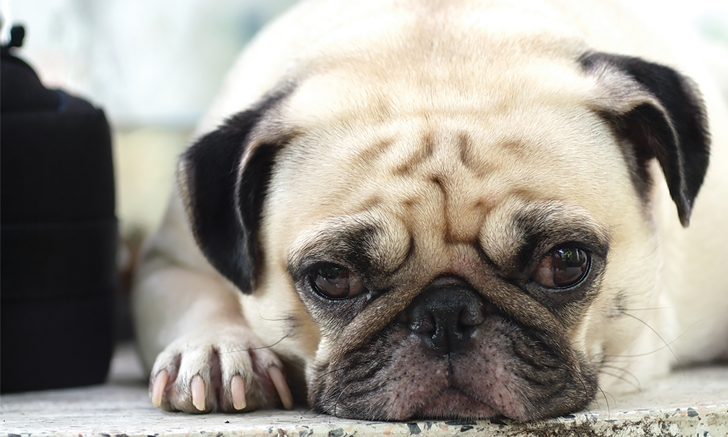 For dogs with heatstroke, prompt intervention can make a big impact on prognosis. Be ready to act fast in this life-threatening scenario. Identifying subtle intercat aggression can be the key to solving persistent house soiling. 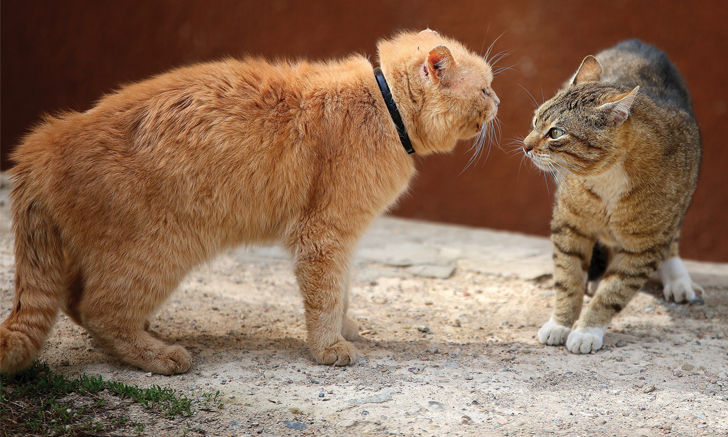 Discover tricks to help decode feline behavior. 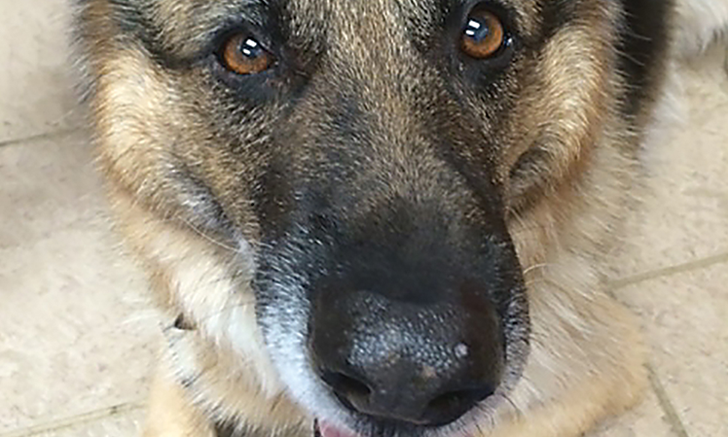 An 8-year-old German shepherd dog is presented with an inability to blink his right eye. 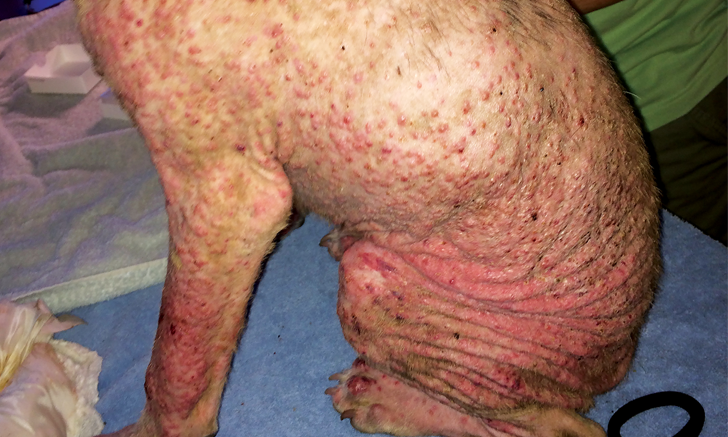 Based on clinical findings, what is your diagnosis? 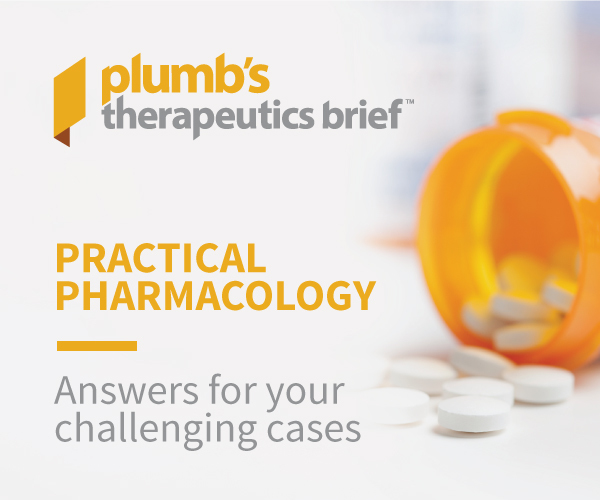 With a potentially obstructive foreign body, more than one treatment plan may be appropriate. You make the call in this interactive case. 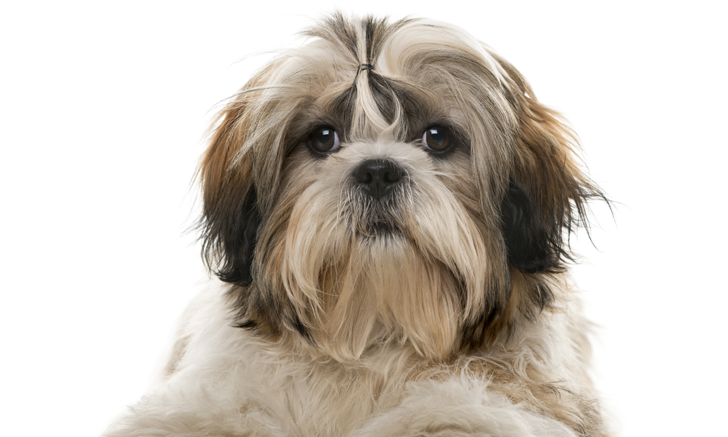 A systematic approach will help determine the cause of crusted paws. Review key features of diseases affecting this region of the body. 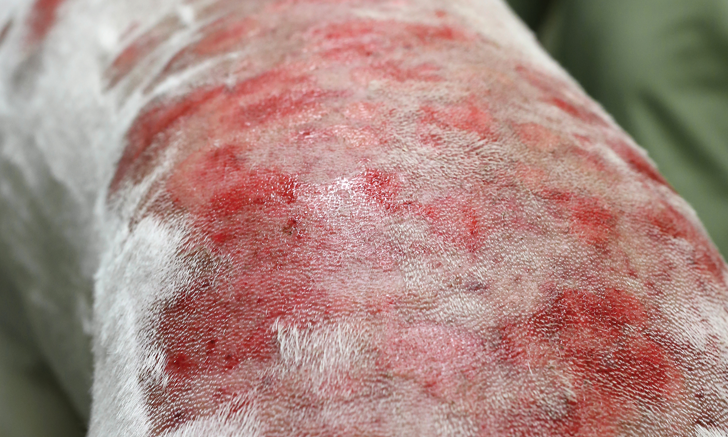 Novel treatment options for a common dermatologic disorder are covered in this case report. Challenge yourself to learn something new! 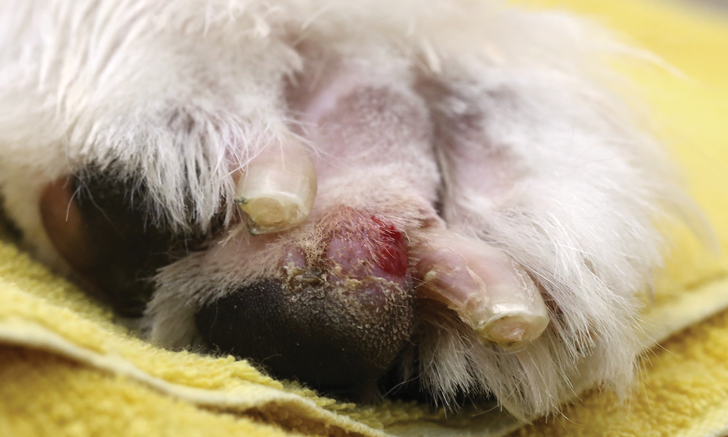 Topical therapy alone may be effective for treating some canine pyodermas. 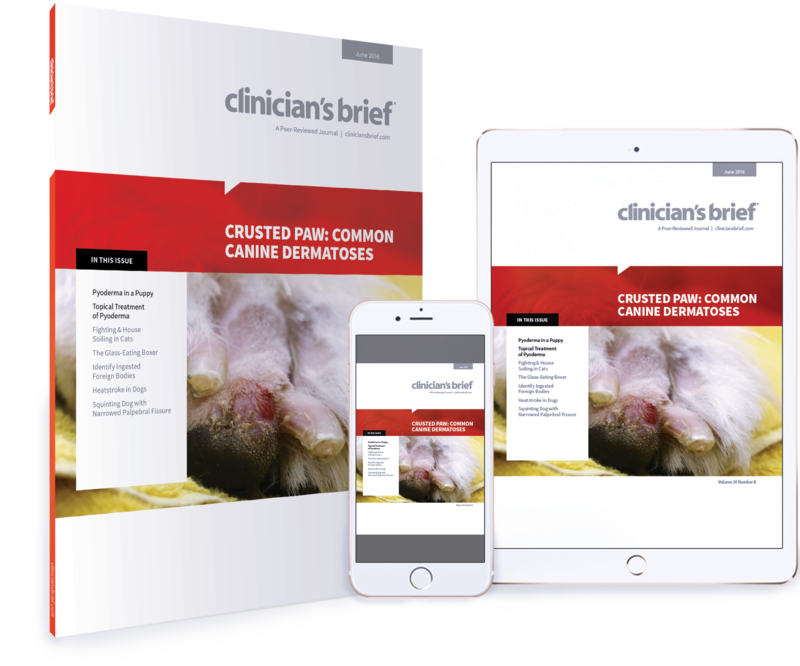 How do you choose the correct topical treatment for your patient?